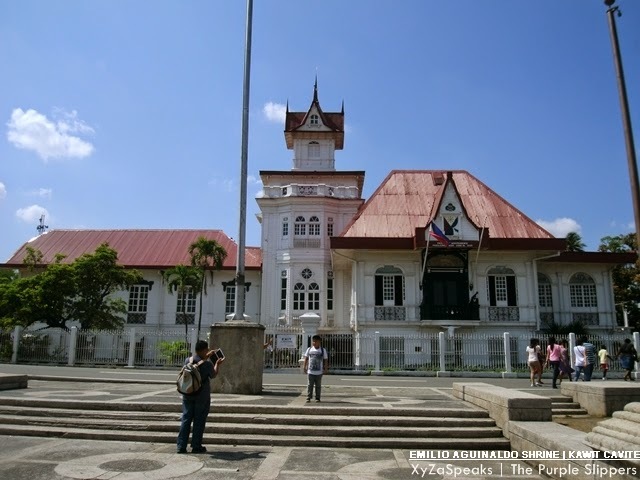 This is where the first Philippine flag was raised by the first President of the Philippines. 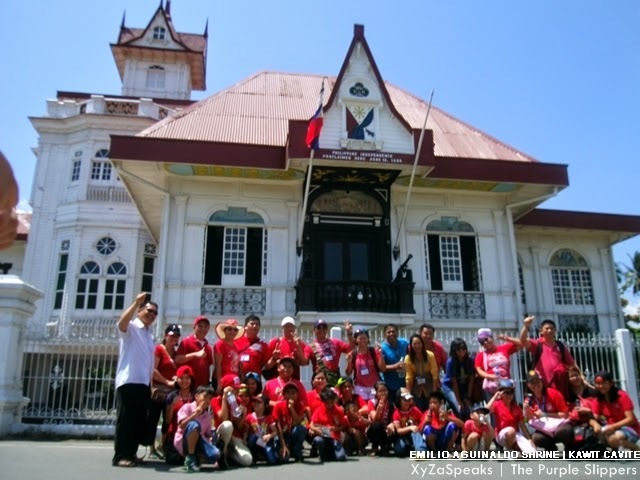 Last May 1, 2014 I had an opportunity to refresh my knowledge about the Philippine History when I joined the Kids for Christ International delegates and some Philippine delegates in the KFC advocacy tour. 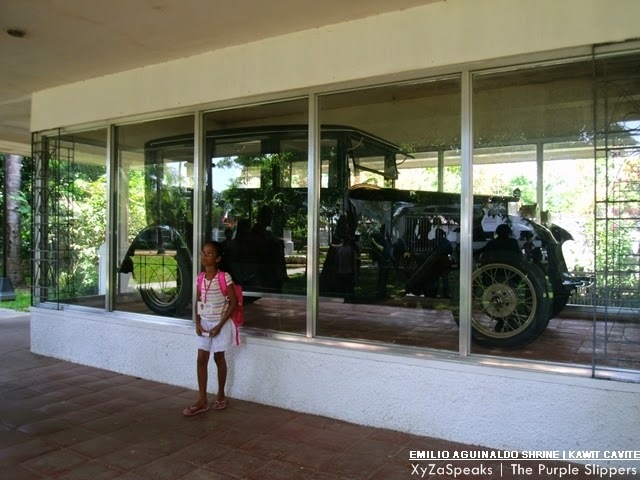 I had the chance to visit the Emilio Aguinaldo Shrine. 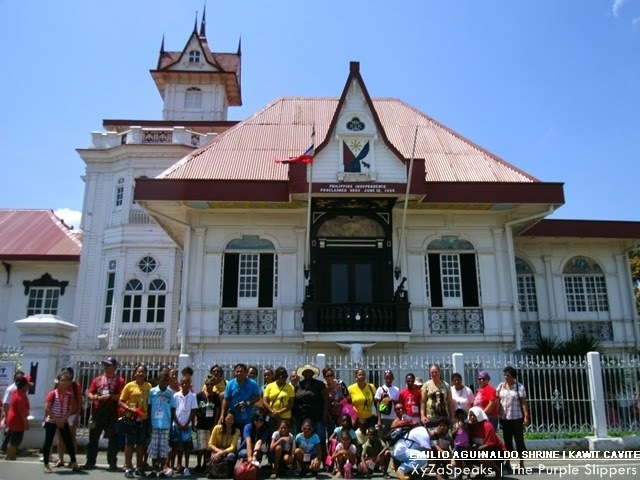 This house in Kawit Cavite is where the first Philippine Government was proclaimed. 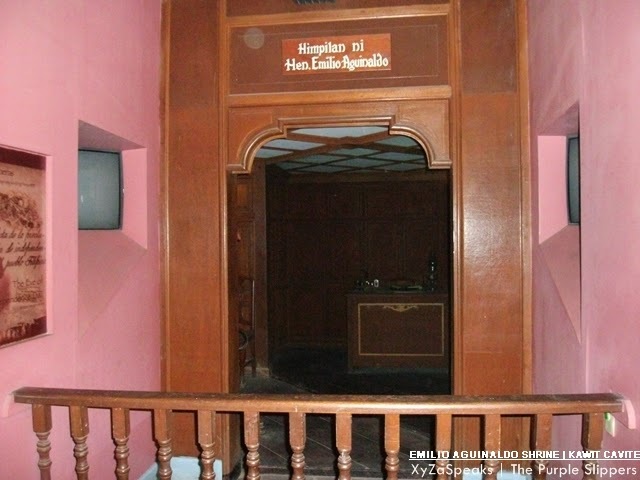 It is in this house where the first Philippine flag was proudly raised and waved for freedom. 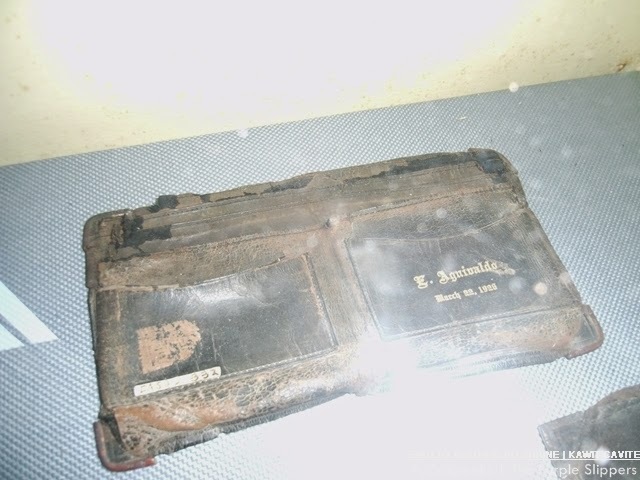 It is currently being taken cared of by the National Museum. 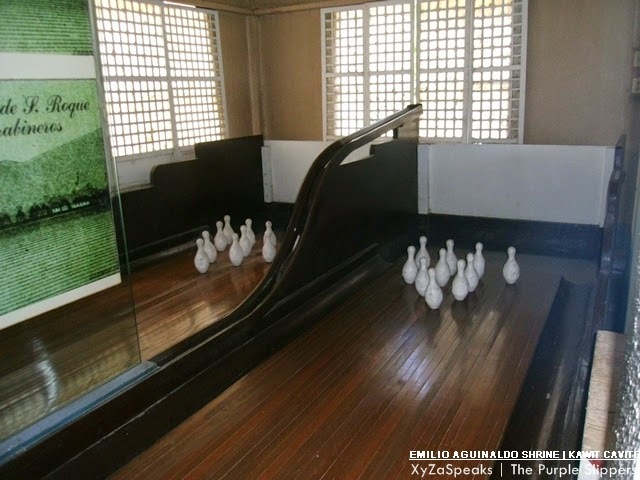 It houses the things and original items owned by the first President of the Republic of the Philippines, General Emilio Aguinaldo. I got to see the original car used by the first President, his wallets, his bowling lanes, and some other stuff of the first government. 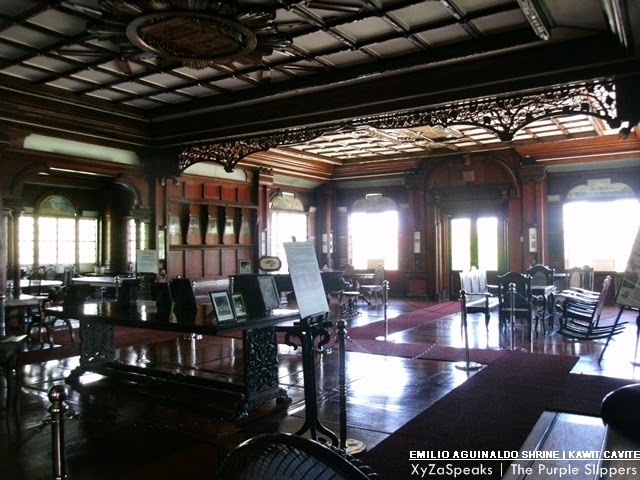 In the Philippines before, Filipino elite families have this very big spaces, I got to see his big family room, his masters bedroom, his music room, his dining area with a very big art design of the map of the Philippines in its ceiling, his piano which is surprisingly still working. 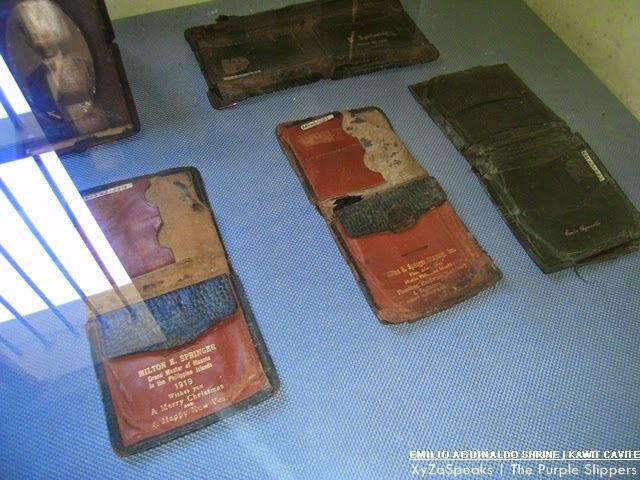 The secret compartments and rooms necessary for his escape and safety and his resting place. 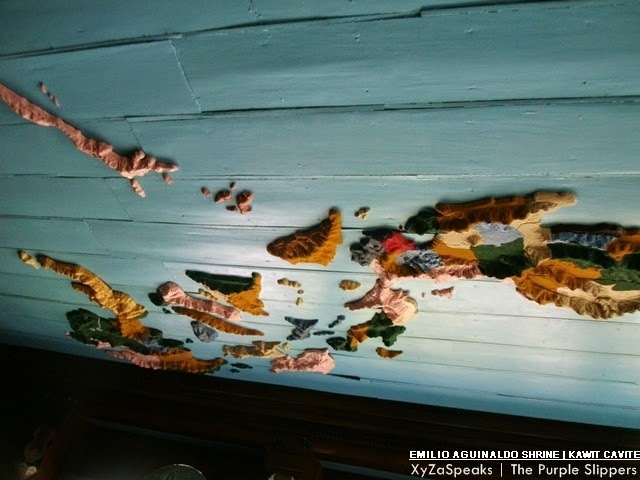 One of the noticeable art in the ceiling of the dining area. 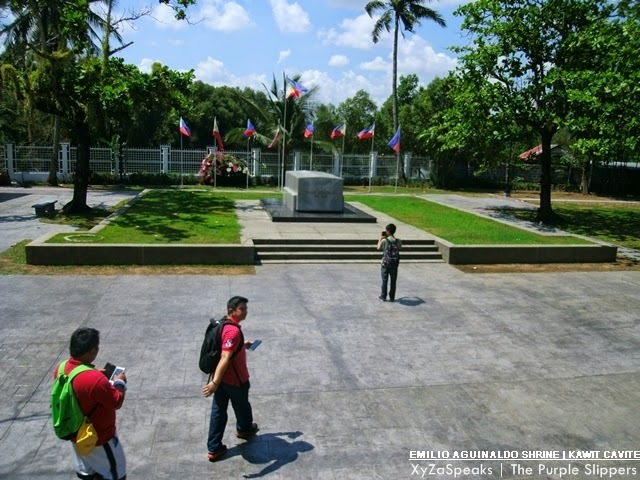 General Emilio Aguinaldo's body was laid rest at the back of this shrine. Which is very visible the moment you exit using the backdoor of the house. Pres. 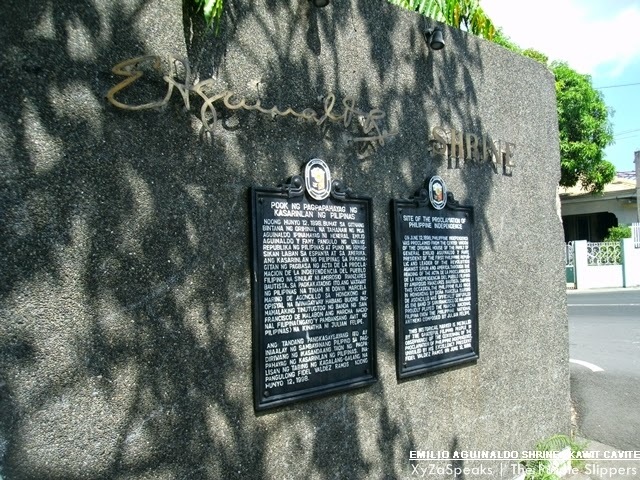 Emilio Aguinaldo's resting place. Found at the back of the Historical House. 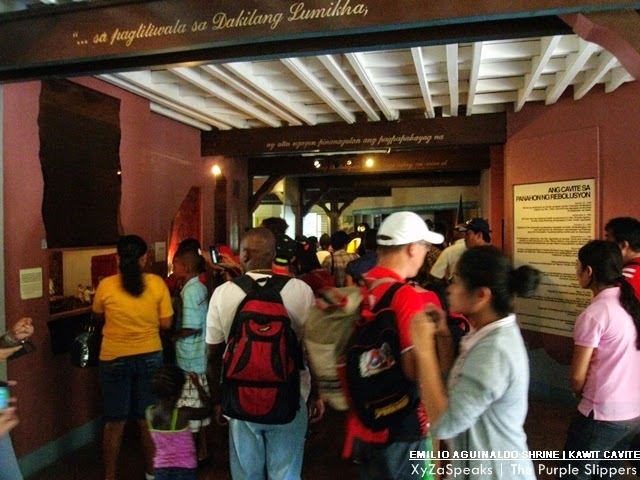 It is sad to know the fact that not all Filipinos are visiting our places that has a big historical significance in our country. It's sad that it is the foreigners who are able to visit them first. Most probably because of financial constraints. 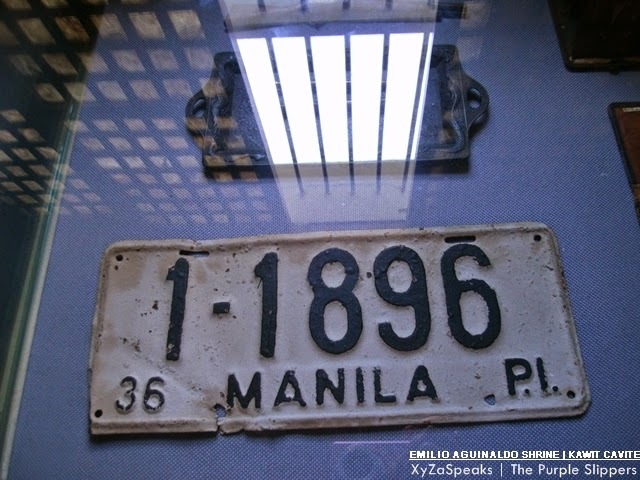 But Im seriously hoping that Filipinos would start to seriously consider relearning the history of the Philippines. My friends from Seychelles, enjoyed the tour, as well as the Malaysian brothers and sisters who were in the other bus. Have you been here? How was your experience? For more photos you can visit The Purple Slippers Fan Page.